The least explained but most important insurance in New Jersey is Uninsured and Underinsured Motorist Insurance (UM/UIM) Coverage. 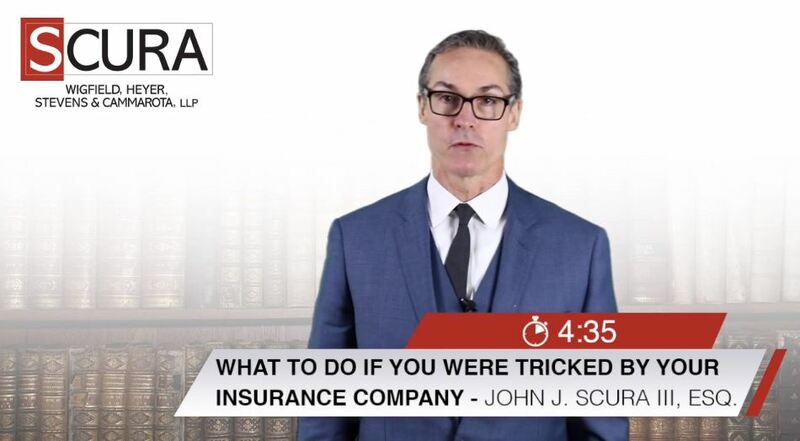 Insurance agents do not explain this insurance fully, leaving you potentially in trouble with not enough insurance in cases involving serious injuries. 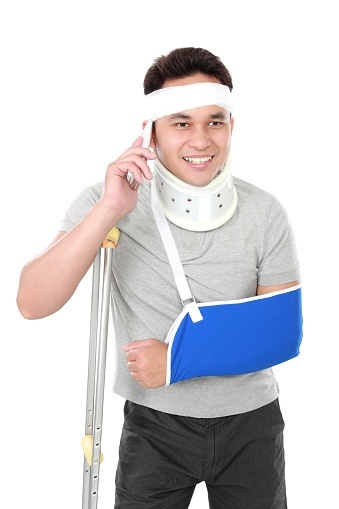 State law in New Jersey requires that insurance companies offer Uninsured and Underinsured motorist coverage as an option up to at least $250,000 for each person and $500,000.00 covering each accident for bodily injury. 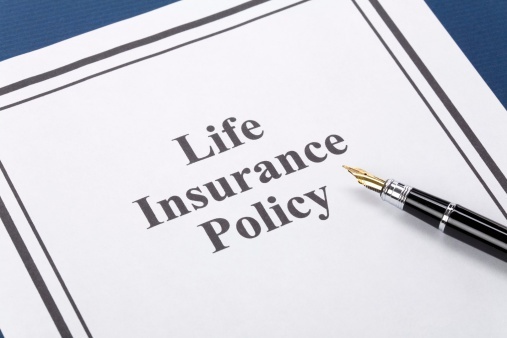 Insurance companies also have to offer a $500,000 single limit option for uninsured and underinsured motorist coverage. You can also have these limits increased further by purchasing an umbrella policy. 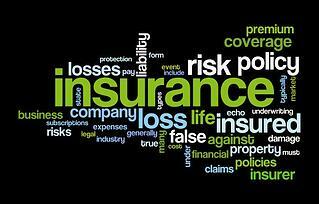 Underinsured/Uninsured Motorist Insurance Coverage is the most important insurance on your car that you can carry. 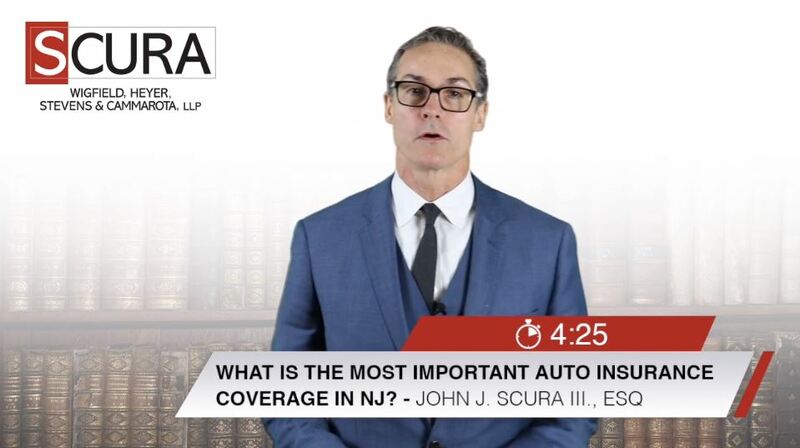 In NJ, besides basic auto policies, all auto policies are required by law to have underinsured/uninsured motorist coverage in the minimum amount of $15,000 per person/$30,000 per accident. This minimal coverage is not enough. If you want to protect yourself and your family, you should increase your limits of uninsured/underinsured motorist coverage. It is an unfortunate reality to face, but essentially every time an individual travels on the roadways, they are at risk of being involved in an accident. 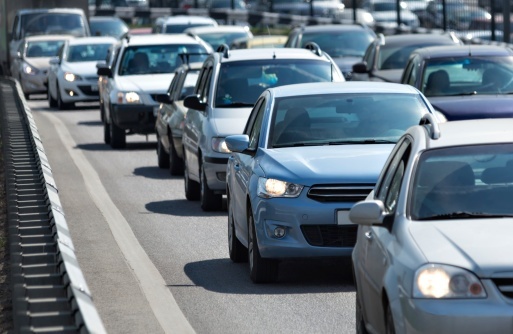 New Jersey residents are also aware that these dangers do not only impact other drivers and passengers on the roads but also pedestrians and cyclists traveling on the roadways as well. 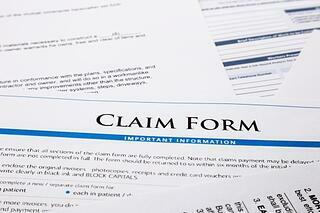 Our law firm understands that the risks associated with a car accident are often attributed to a driver's negligence. 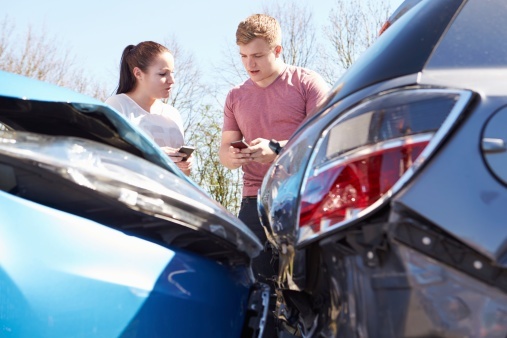 Because of this, injured victims and family members of deceased victims should note the rights they might have following a car crash. 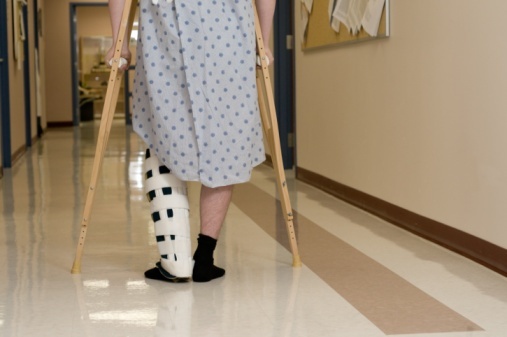 As all personal injury attorneys will tell you, it's important to be careful about posting information on social media when involved in personal injury lawsuits or any litigation.